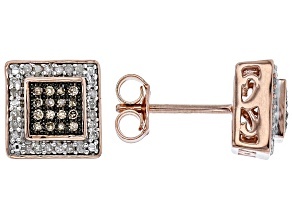 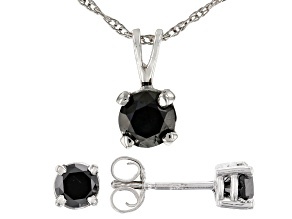 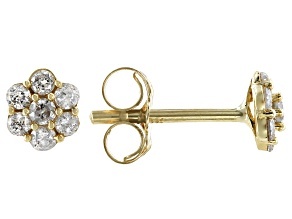 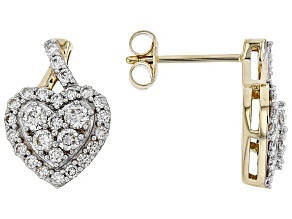 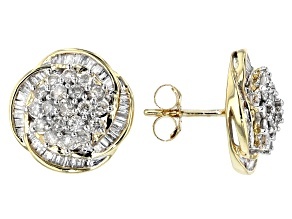 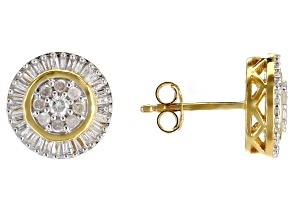 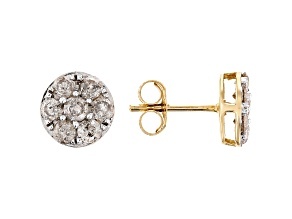 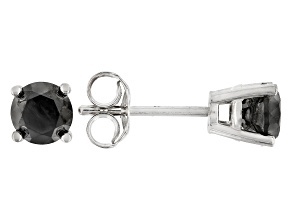 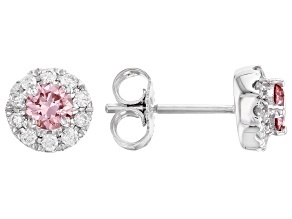 Discover a variety of affordable diamond stud earrings for sale from JTV today. 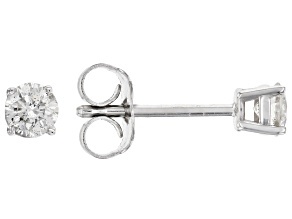 Just as no jewelry collection should be without a classic pair of diamond studs, so too can no collection ever have too many of them! 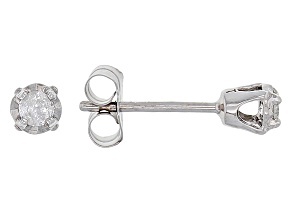 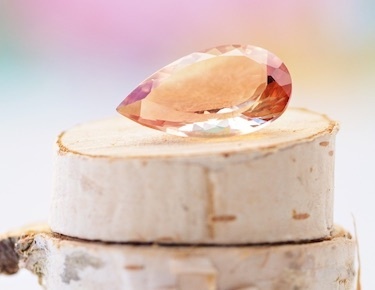 So whether you're searching for your first pair, or you're looking to add some variety to the already extensive contents of your jewelry box, you can expect to find enticing diamond stud earrings for sale at JTV. 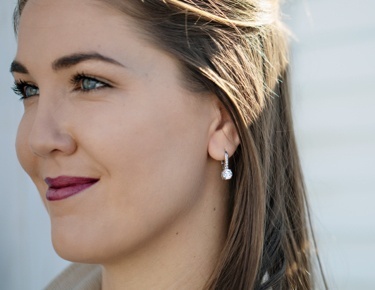 The perfect selection for virtually any occasion, the right pair of simple diamond studs can add a touch of elegance to a casual outfit-or put the finishing touch on something toward the dressier end of the spectrum. 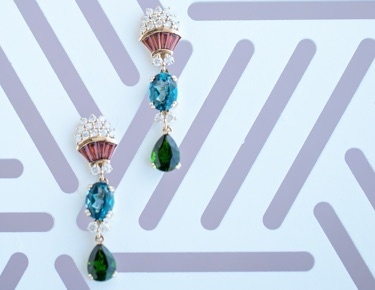 And while you can readily find a classically designed pair, you can also find something chic that nods to the most modern of fashion currents. 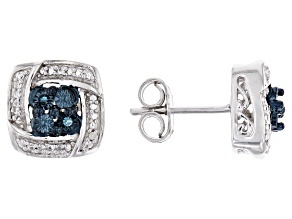 Show your fashion-forward side with a decadent display of blue diamond earrings or find a stylish black diamond ring that will match your new studs-not to mention your go-to little black dress. 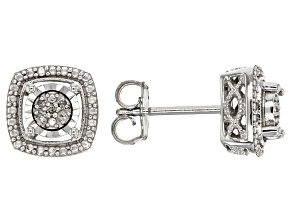 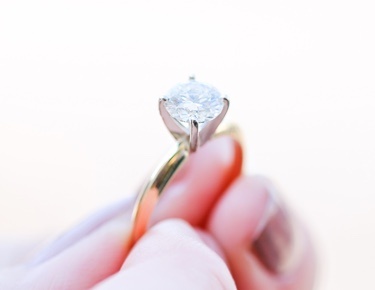 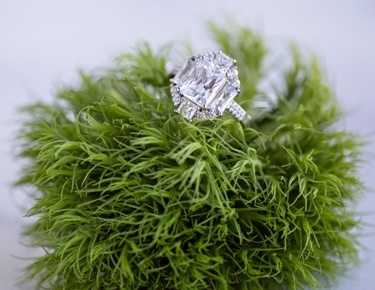 When you're shopping for diamond studs at JTV, one thing is for certain: There's something out there for every occasion and for every budget. 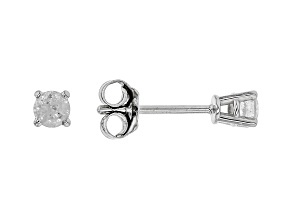 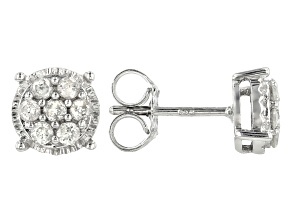 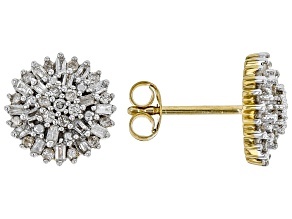 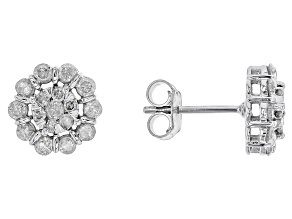 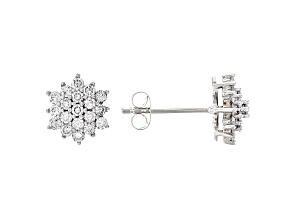 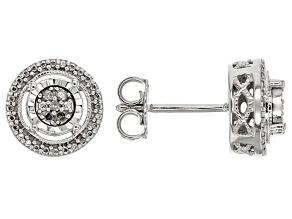 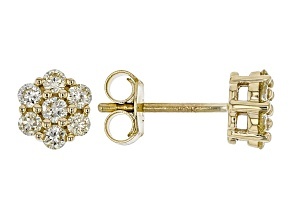 While you're here, though, you don't have to stop with our diamond stud earrings. 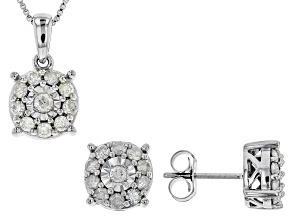 Put together an entire eye-catching ensemble with our silver bracelets collection or our diamond necklaces. 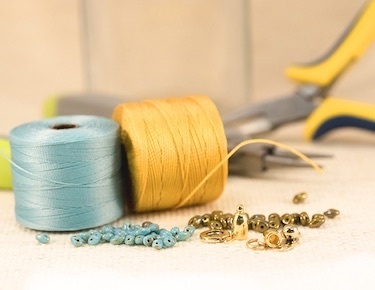 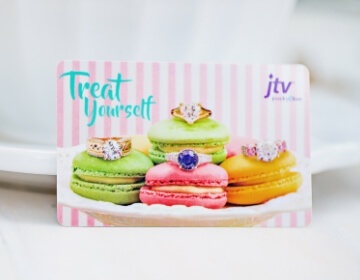 At JTV, you can take your pick from the wide selection of breathtaking pieces we have on offer every day-and at everyday, affordable pricing. 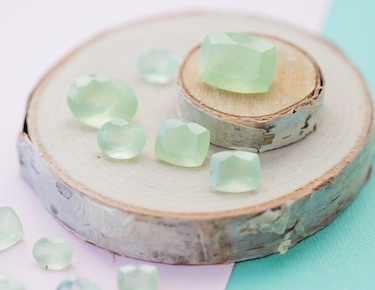 Find something to add to your collection today, whether it's to make a new statement or to restate the undeniable fact of your own beauty.